UW Recreation has embarked on a $10M capital campaign to restore the historic ASUW Shell House on the Montlake Cut. A building with many layers of Northwest history – tribal, military, aviation, sport, and recreation. Now, poised to be the catalyst that will bring our campus back to the water, and bring long overdue attention to our entire waterfront. 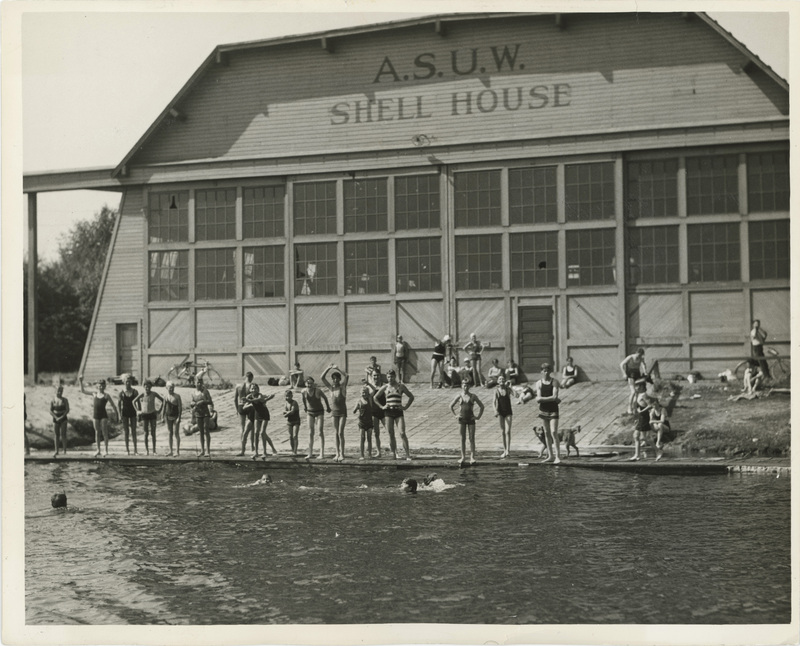 The ASUW Shell House is a local and national treasure connecting a variety of people and disciplines, including tribal, military, rowing, and many more. 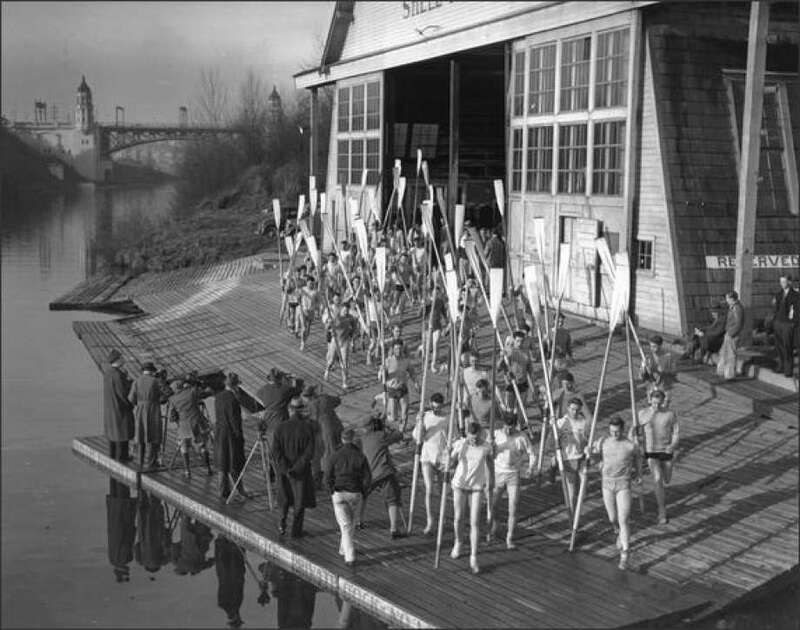 Learn more about history of UW’s rowing and military history through this in-depth tour of Conibear Shellhouse and the ASUW Shell House. Learn more here. Get ASUW Shell House News! Email Nicole Klein at kleinn@uw.edu for news on the ASUW Shell House.